Directions: Click on the preview image to the right to download a print-friendly PDF document. We’ve also uploaded this illustration in the JPEG format for advanced users to edit. 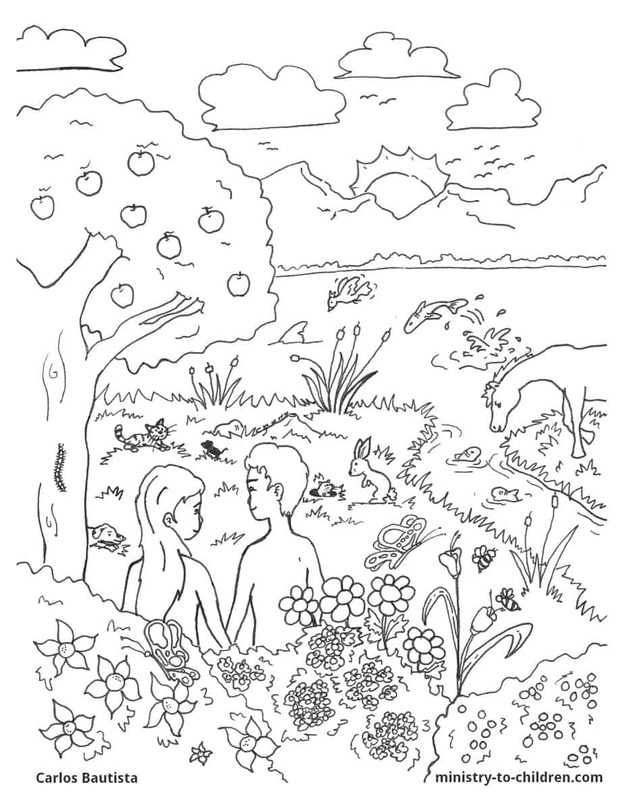 This Bible coloring page was created by Carlos Bautista, a Bible college student from the Philippines. You can leave a comment below to encourage him in his work. 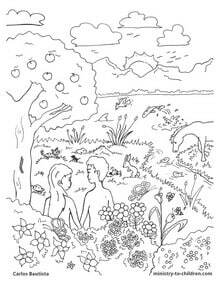 Be sure to browse our gowning collection of free religious coloring pages. Thank you Carlos Bautista for sharing your drawing talent. These are perfect pages to use in our Bible class. Tony Kummer (Editor) reviewed & updated this page on : February 16, 2012 at 1:56 pm. All our content is peer reviewed by our readers, simply leave a comment on any post suggest an update.